My Love affair with Thomas Sabo started five years ago when my good friends bought me a gift, spoilt rotten I remember thinking as I opened the cute mini hat style box in the unmistakable Thomas Sabo branding. 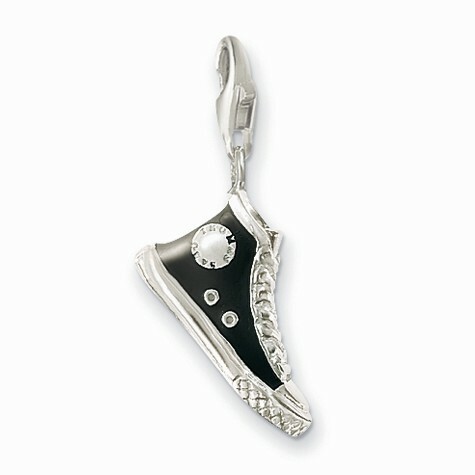 A beautiful silver necklace with an impeccably detailed “converse” charm. Turkey holds lots of special memories. Recently was lucky to receive another gift, this time from work colleges as a farewell gift. 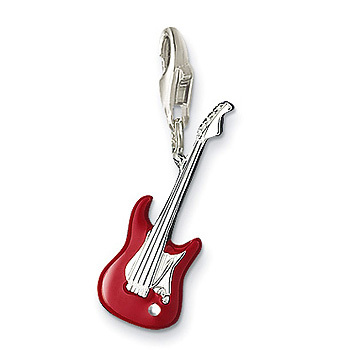 A perfectly formed miniature electric guitar.